There’s a lot to cover today, and since Spring training has officially started, we finally have news! 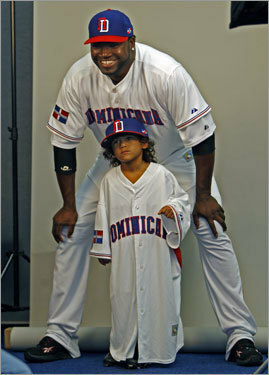 On a funny note, Manny rejected another massively huge offer from the Dodgers. That’s his fourth offer he’s declined due to either: not enough money or not enough years. 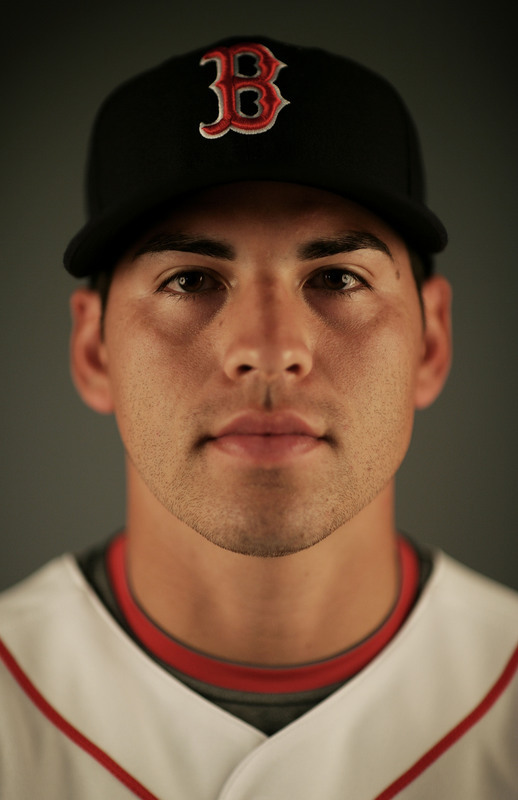 Really, at this point, Boras should be telling him to take anything because no one is going to pay as much as he wants for as many years as he wants because we know that Manny doesn’t play unless its a contract year. Enough said. Next on the list, the now-infamous and controversial pink hats. I’ve actually had several emails/comments/etc about the pink hats, either for or against. So here’s the new plan: a poll. Its at the end of the article, so select your answer and we will get a clear picture of how Red Sox Nation (or any baseball fans, really) feel about the pink hats. 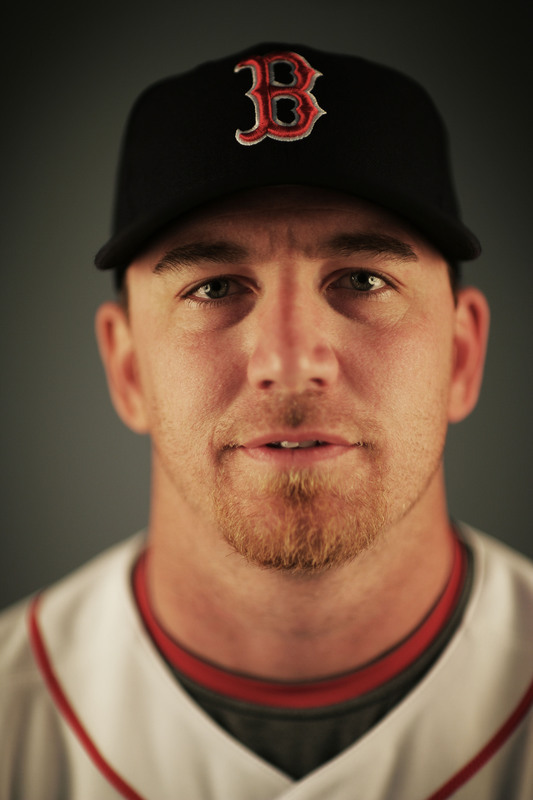 A few days ago was Red Sox Photo Day. 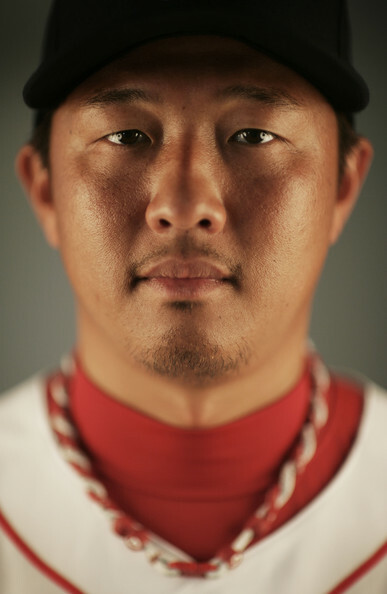 Probably one of the most ridiculous things in all of baseball, photo day never ceases to produce a few funny pictures.While we haven’t seen all the pictures yet, here’s the first few. 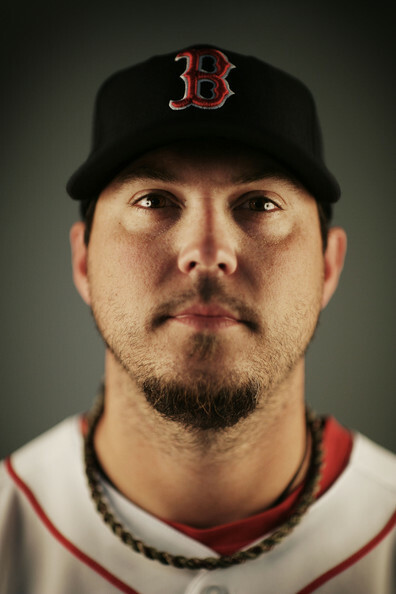 We get a glimpse at the “Youk Fu” (to be explained later), we realize that the team as a whole is not particularly photogenic, and we see that Terry Francona looks a little like Ben Kinglsley. Click on the photos to seem them larger. 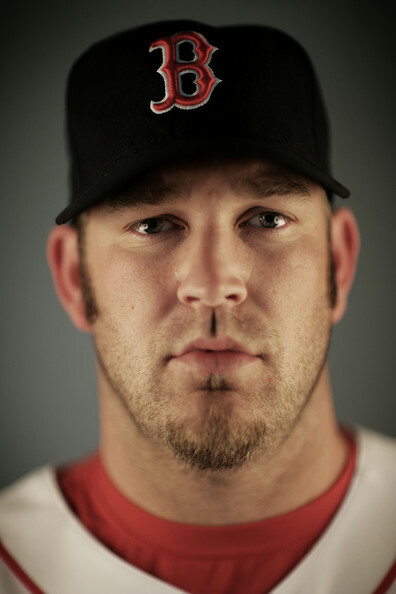 A few final things to address: The Youk Fu. 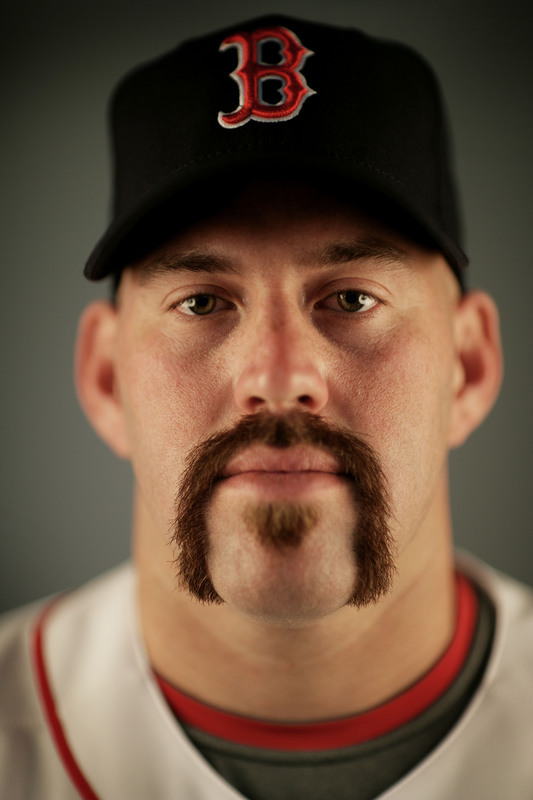 I would try to explain, but I’ll just let Kevin Youkilis do it for me. 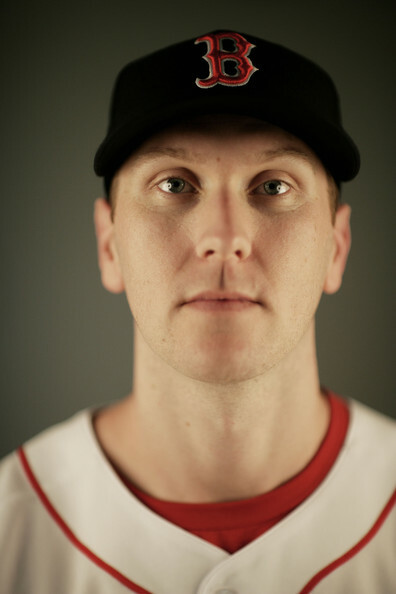 Finally, lets take a look at the pitching staff. 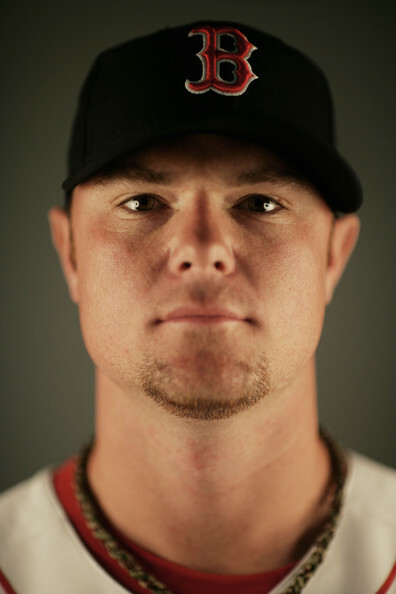 While Wake was a little rusty in his start, Beckett, Saito, Lester…they’ve all be sharp. 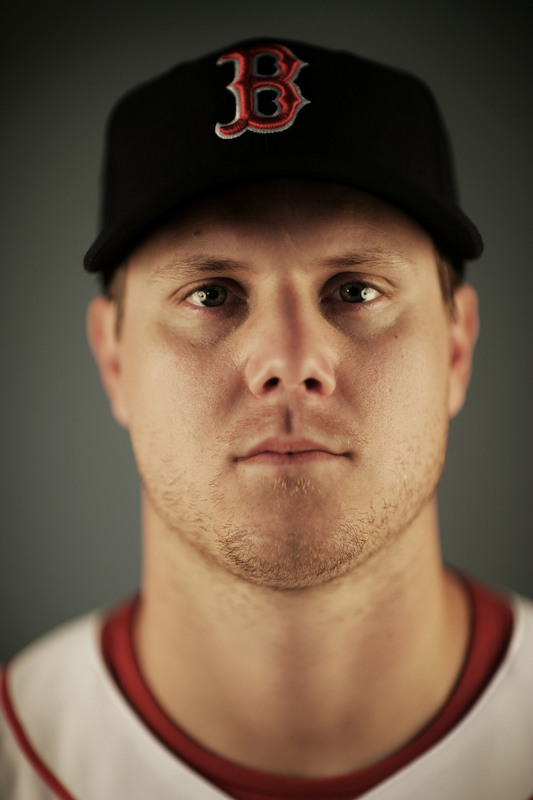 Lester has even worked on his changeup a little more and if he continues to progress it through Spring training, he’ll have a very dangerous pitch added to his already ace-like repertiore. 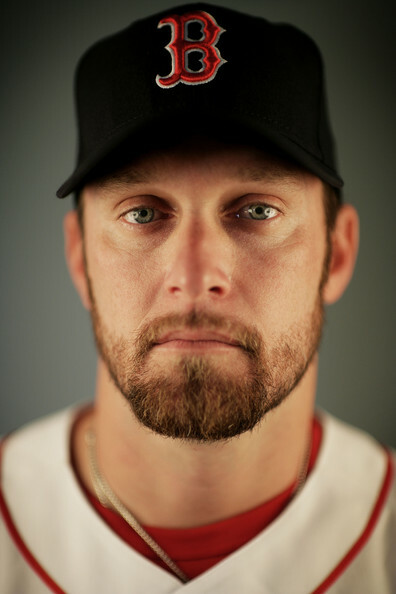 One thing you can’t argue is that the Red Sox have massive depth with pitching. They have several guys who could start but will likely be in the bull pen because they don’t need to start. So that makes the good bull pen even better. 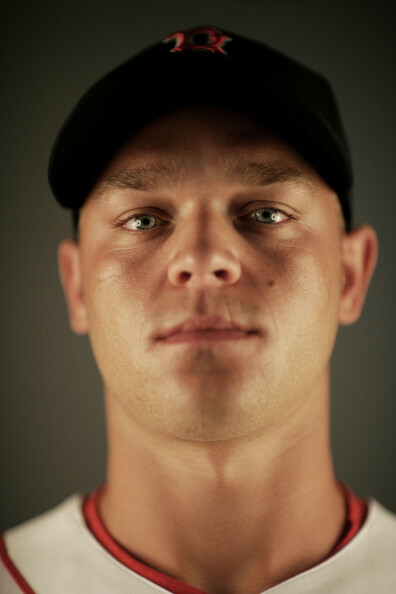 Then we have the consistent capstone himself in Papelbon, and I think with a pen this strong, he won’t have to come in for any 5-out saves or even 4-out saves, which will keep him full of gas just a little bit longer. What can I say, I’m excited about this season. 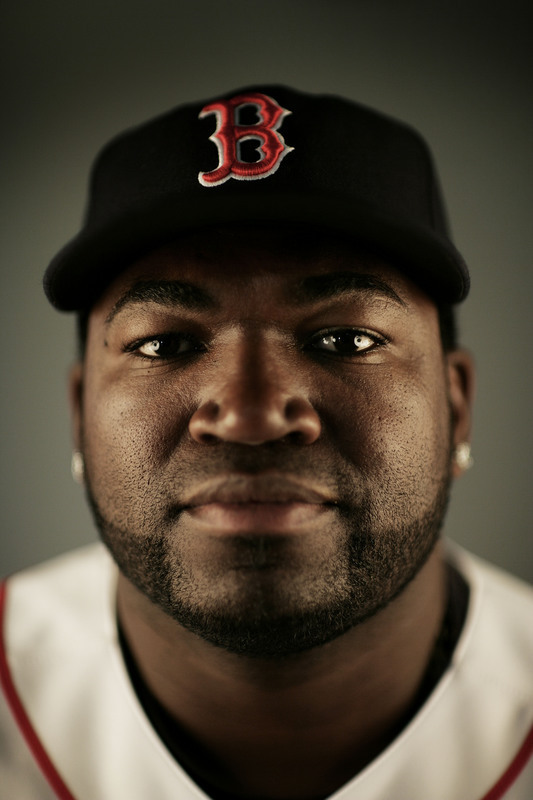 I think they have great chemistry in the clubhouse with guys like Papi, Pedroia, Papelbon, Tek, Lowell, and Youk. They all relax and goof off in the clubhouse, but when the game is on, so are they. 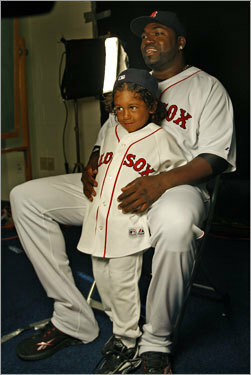 And I don’t think we’ve seen the last of “Large Father” and “Pedroia Productions”. I’m sure Pap’s mom has a lot more embarrassing movies of her son that will make their way into the clubhouse this year. 1. Will Jacoby steal his way back into America’s heart by winning another free taco? 2. How much Double Bubble will Tito go through on average a game? 3. 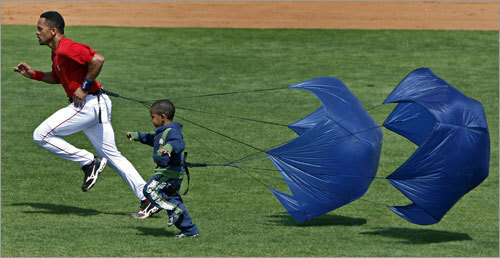 Will Pedroia attack the next person who calls him a “little guy” “jockey”, etc? 4. 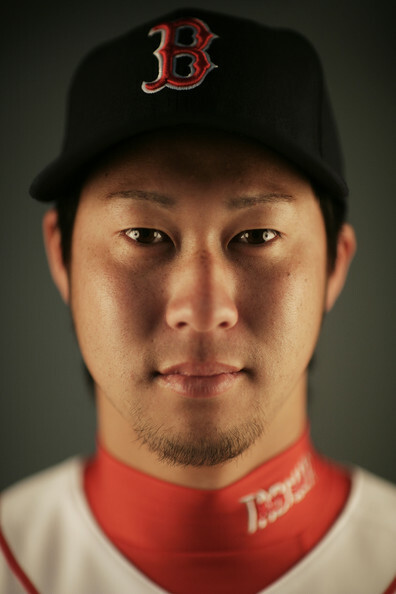 Will the Youk Fu catch on as a national craze? 5. 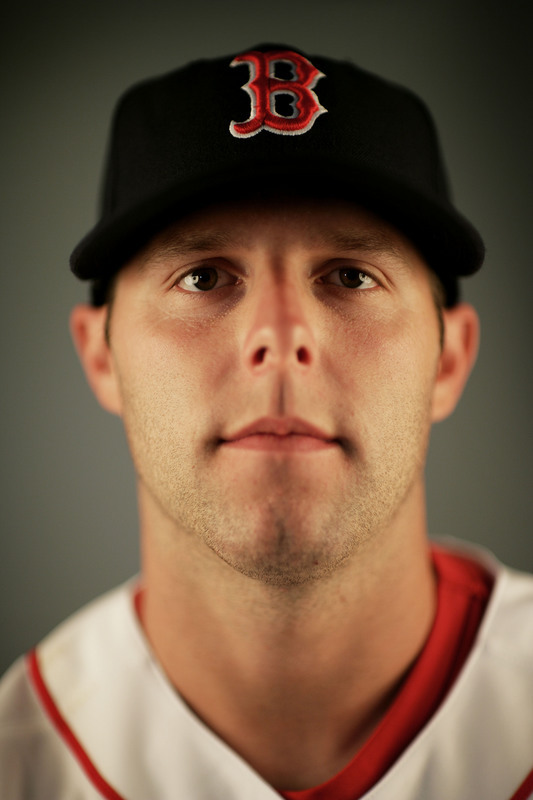 Will Pedroia ever beat Tito at Cribbage? I have no opinion. I’m neutral. Real fans wear pink hats! 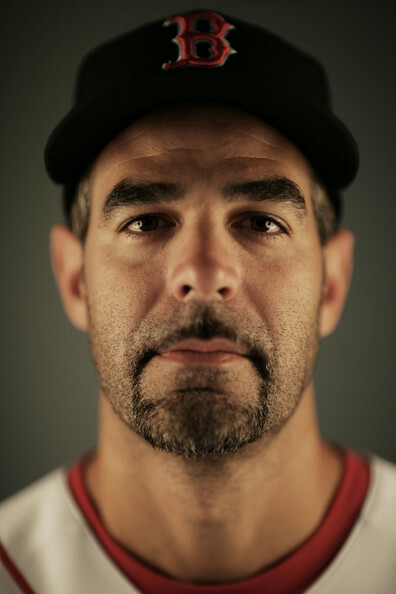 Mike Lowell looks like he should be holding up a “Will Work for Food” sign. 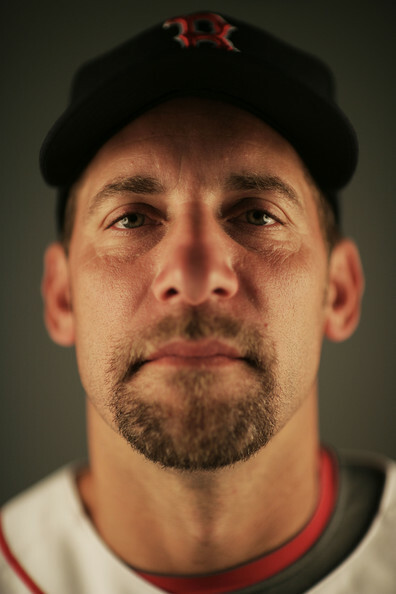 John Smoltz looks like one of those dog pictures where they use a special lens to make the dog’s snout look bigger. 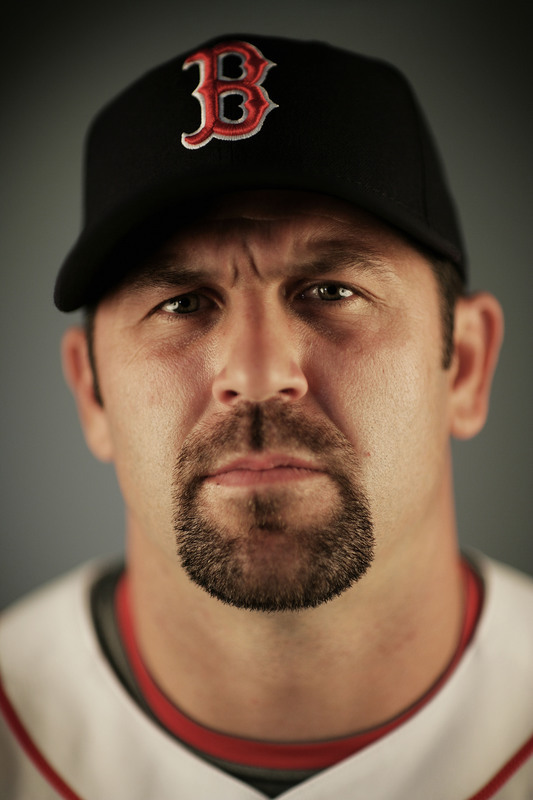 Jason Varitek looks like he has a bad case of intestinal cramps. 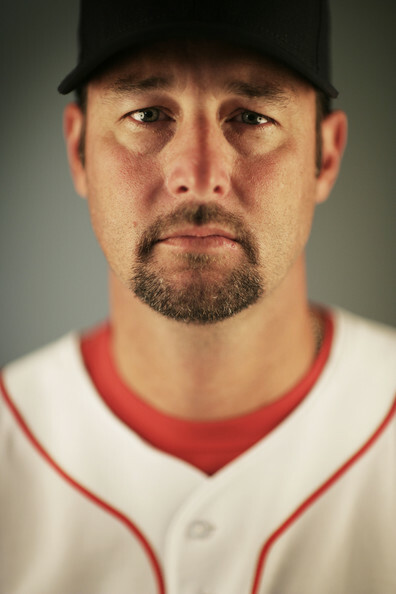 Tim Wakefield looks like he’s gonna start crying. 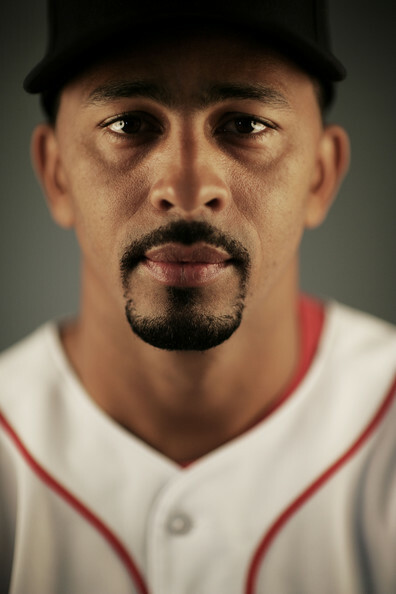 And your comment about Tito looking like Ben Kingsley — I seem to recall a post on Ian Browne’s blog about who would play the part of each Red Sox player if a movie were to be made about the 2004 team. 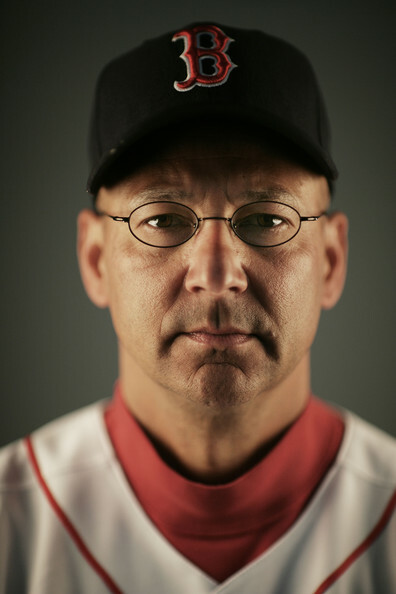 Everyone said Ben Kingsley for Terry Francona. I think another unanimous choice was Jeff Daniels for Curt Schilling. And yes – I voted! Here’s to a great season, even if the Sox wanted too much money to move from Ft. Meyers to the Ed Smith Stadium, just a block from my place….